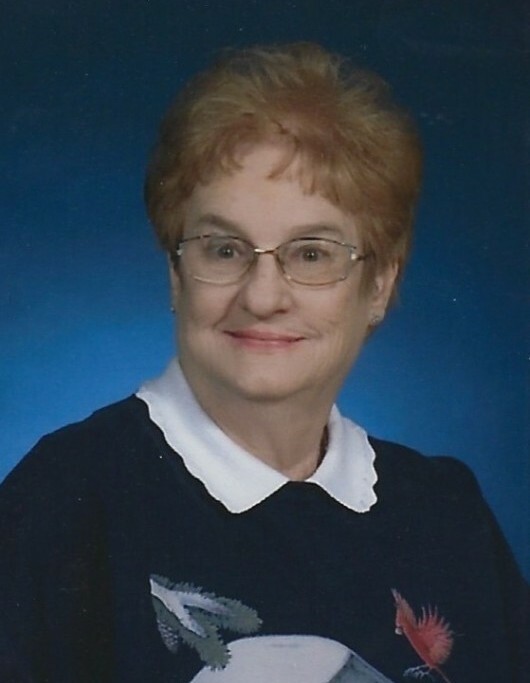 Sandra L. Spoon, 79, of Virden passed away Sunday, April 7, 2019 at Auburn Nursing and Rehab. She was born February 15, 1940 in Elsberry, MO. She was preceded in death by her mother, Mary Thomas Fielder, one son, Dan Spoon and great-grandson, Tyler Cox. She retired from the State of Illinois in 1999 after 35 years of service. Sandra loved reading, animals and being with her grandchildren and great-grandchildren. Surviving are one daughter, D-anna (Jerry) Handy of Springfield; two grandsons, Jeremy Cox and Dan (Brenda) Spoon, Jr.; great-granddaughter, Jaelyn Cox; other extended family, Colby Vail and Candie Butler. Visitation will be from 10am till time of services at 11am, Friday, April 12, 2019 at Bramley Funeral Home, Auburn with Chaplain Terry Link officiating. Memorials may be made to the APL.